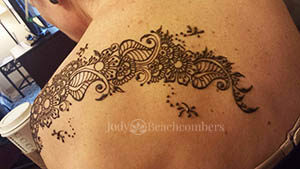 Thank you for booking a henna appointment with Jody at Beachcombers Henna Studio! When an appointment is set, I block off that time specifically for you and lay out a fresh henna cone. If you do not show that henna cone is wasted and I cannot book someone else during your time slot. If you need to cancel a henna appointment, please cancel at least 2 hours before your appointment. All henna appointments are done at the Beachcombers henna studio. 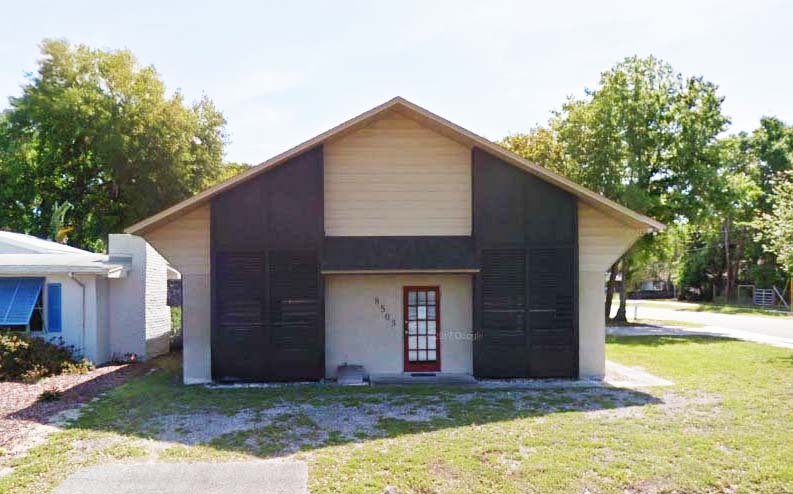 Make note that there is no sign for our studio. The directions on Google Maps are correct. There is plenty of parking behind our office. Our schedule can get tight. If someone is scheduled after you and you arrive late for your appointment, that will cut into your henna time. How Do I care for my henna tattoo? Keep the paste on as long as possible, ideally 4 hours or more. The longer you keep the henna paste in contact with your skin, the darker and longer lasting your henna tattoo stain. The longer you avoid water, the better the henna will oxidize. Do I have to wear specific clothing or otherwise prepare for henna? If you use a heavy body butter, avoid using it a day or two BEFORE your henna appointment. Body butters and take some time to clear out the skin cells. Henna requires clean dry skin for the best color. Wear comfortable clothing that will expose the area of the body that you want hennaed. Remember, henna will stain clothing along with your skin. If you are doing henna on your feet consider wearing thin-strap flip flops that can be hennaed around, so you don’t have to leave the studio barefoot. If you are doing tummy tuck scar coverage or belly henna consider wearing a loose dress with a pair of shorts under it. You can pull up the dress and lower the shorts while the henna is applied. Once the henna is set, you can carefully put the dress back down without harming your henna. What’s in your henna? Is henna safe? YES, my henna is absolutely safe! 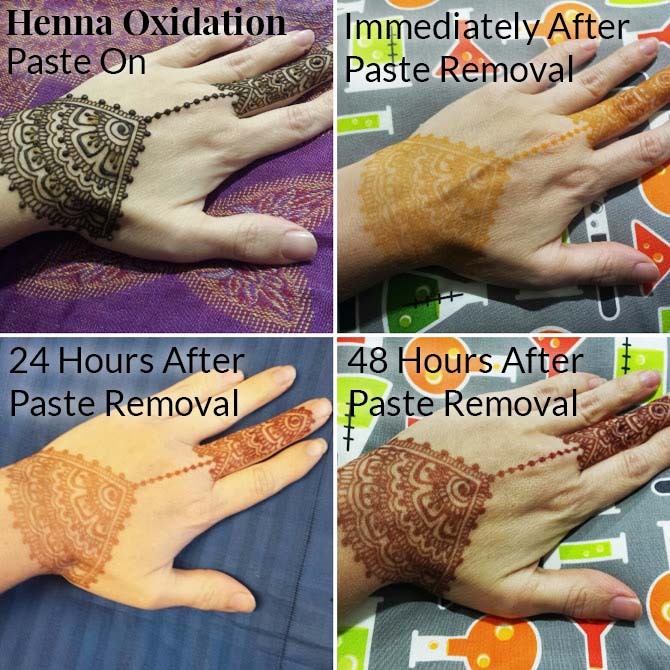 I mix my henna myself and only use safe ingredients that add to the henna stain. My henna leaves a natural red/brown stain and takes a couple days to darken (one of the marks of safe henna). Allergies to natural henna are very rare. Check the henna ingredient list below to be sure you are not sensitive to any ingredients. Anytime you get henna from ANYONE, your henna artist should always tell you what is in their henna. The henna should never be black and the color should need some time to develop from orange to red/brown. How long will the henna tattoo last and what color will it be? Henna starts off orange and darkens over 2-3 days to a red/brown color. The hands and feet get the darkest color and the further away from those areas you get, the lighter the stain. Generally you can expect good color for 5-10 days and all traces of henna will be gone in 1-3 weeks. The best color is 2-3 days AFTER the henna is applied. Sure! There are the samples above, but you can also visit our Instagram and Facebook for more pictures. What kind of henna designs can I have? You can have nearly anything you want! 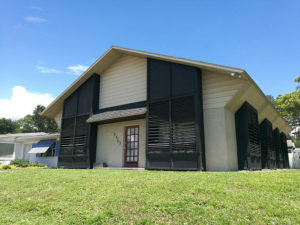 For the most part, I do all custom one-of-a-kind work. I like to get an idea of the style you like and create something just for you. You are welcome to request something specific or just use something as inspiration. If you want a specific design, email the design to me when you make your appointment. Does henna have to be on my hands or feet? Henna takes best on the hands and feet, but can be done anywhere on the body; back, shoulder, belly, arms, or legs. For the best color, choose below the elbow and below the knee. You are welcome to select other areas of the body, but be aware you will get substantially lighter stains on the chest, back, or belly areas. 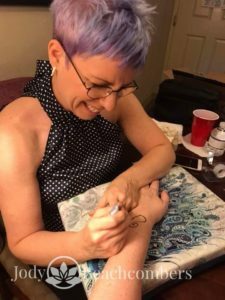 Jody Rogers, professional henna artist and instructor in Orlando.